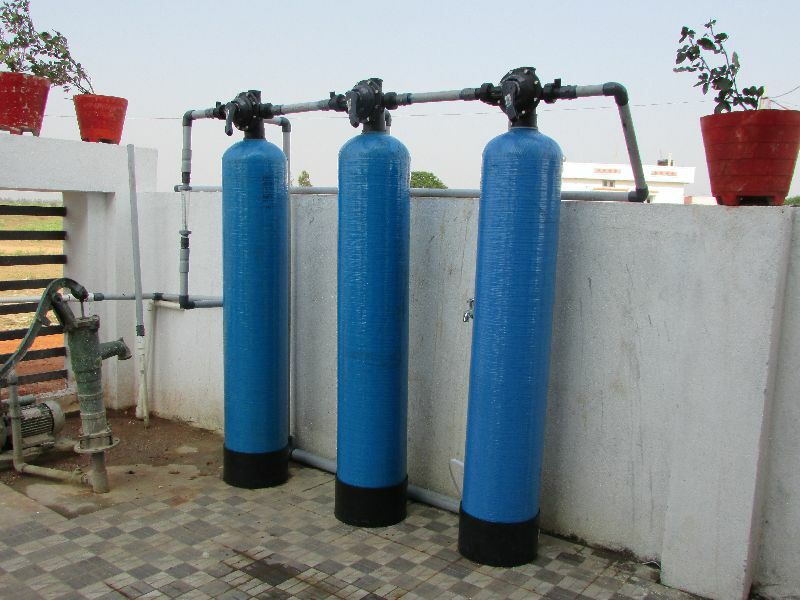 We are trustworthy manufacturer, exporter and supplier of Demineralization Plant, (DM Plant) which is duly tested by our experts on different parameters of quality so that the perfect range is delivered to the clients. The Demineralization Plant (DM Plant) is in high demand among the clients. Our product Demineralization Plant (DM Plant) is precisely designed by our team of experts maintaining the market standards.